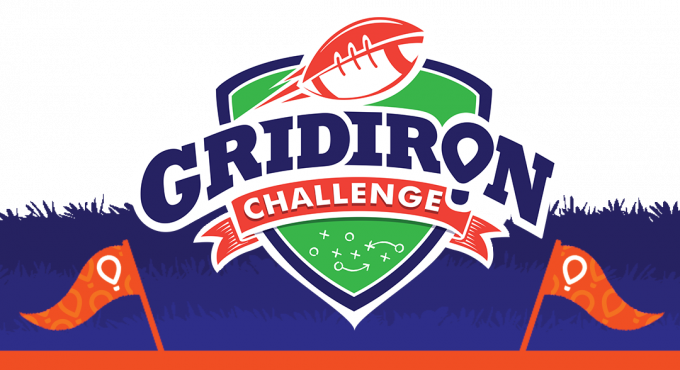 Benefiting Children’s Miracle Network Hospitals at UF Health Shands Children’s Hospital, the UF Health Gridiron Challenge features a flag football tournament and a VIP celebration. Registration is now open for the flag football tournament. Teams can choose competitive or non-competitive. Anyone may join or form a team so ask your friends, family and colleagues to join you! Team registration fee is $150. Visit giving.UFHealth.org/gridiron to register your team today.